Within the 11.11 total order volume spike, 11street also saw a record breaking number of orders for overseas products which increased by 600% from average daily orders on Saturday. In addition to that, product categories such as Grocery, Home Electronics and Beauty & Sports have experienced the most significant increase in total orders, by 4.7 times, 5.7 times and 4.3 times respectively from average daily orders. Likewise, e-vouchers and services also experienced growth throughout 11.11 Shocking Sales, which increased by 70%. Throughout World Singles Day, some of most highly sought-after products on 11street were GPS and mobile accessories, smartphones, television sets, fuel vouchers, theme park tickets, food and beverage, and photobook items. Tracking the psychographic pattern of consumers’ preferred payment method, 11street discovered that purchases made through credit card increased by 386% while traffic to the site more than doubled, with 85% of the traffic contributed by mobile devices in one day, indicating the shift to m-commerce due to growing mobile penetration. 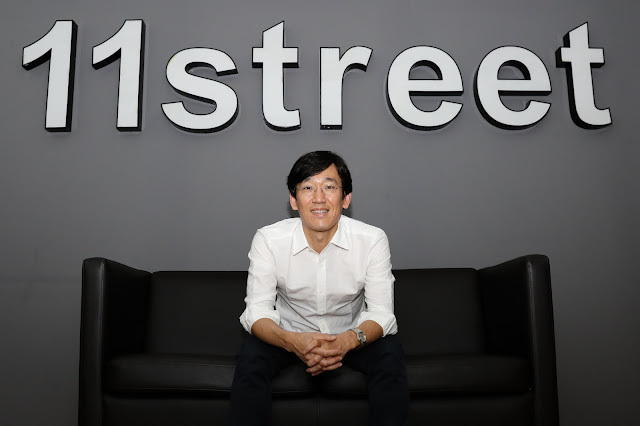 “The numbers are very encouraging, as 11street continues to move forward to be able to give consumers what they are looking for. 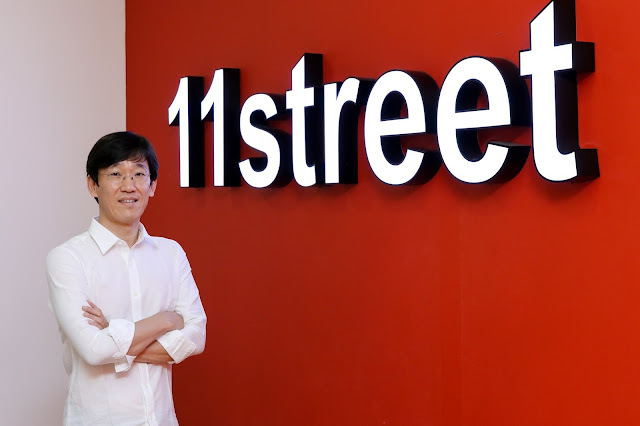 As the gears turn, 11street is also preparing a host of different campaigns, sales and promotions for the year end, and the coming 2018,” ended Yoon. As part of 11street’s year-end campaign – ‘Shocking? YES!’, 11.11 Shocking Sales offered lowest price guarantee promotions, free shipping, periodic flash sales with deals as low as RM1 and RM11, as well as great discounts from more than 100 brands including Bosch, Courts, GNC, Huawei, LG, Nestle, Samsung, Skechers, Tesco, Unilever, Watsons, Xiaomi and many more brands with up to 90% discounts and up to RM300 worth of coupon available for downloads. For more information on upcoming campaigns, sales and promotions, please visit www.11street.my.